Travel to Spain for one, two or three months. We offer the possibility of staying with a Spanish host family to get immersed in the culture and improve your Spanish. Join students from around the world to achieve fluency and see the world. Our courses are offered from May to September. 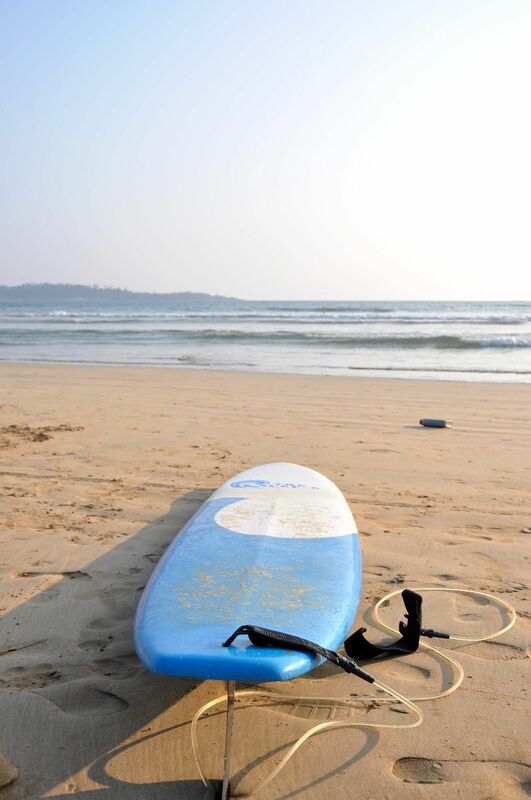 We also offer surfing classes with a local who will teach you in northern Spain's most popular and well-known beaches. We work closely with professional surfing instructors to ensure that the best possible surfing is achieved. Our professionals have hundreds of previous classes at various levels, from beginner to advanced. Safety is also an important factor that we take into consideration. As we mentioned before apart from surfing, we also offer Spanish classes. While in Spain, it's very helpful to learn some Spanish phrases, which can help with immersing into the local culture of Spain. The best way to learn a language is to study it in a country in which the language is spoken. Our experienced, fully qualified native tutors will help you learn Spanish in class, so that you can practice in the street, with your host family or with your friends. Our team of enthusiastic, and devoted, Spanish teachers are constantly working together to excel their best practices of teaching Spanish! A great way to get immersed with the local culture is to live like a local. The student will be paired up with a host family who will provide housing for them. In this way, students can learn what it's like to live in Getxo, while also improve and expand their Spanish vocabulary. Living with a host family also opens up the possibilities of meeting more and more locals, as well as making strong bonds with them, making it feel like a second family. This also gives students a chance to learn about local traditions, lifestyles, and comfort of a home. Bilbao is the vibrant capital of Basque Country, an autonomous region in Northern Spain along the Bay of Biscay. Known for its pleasant weather, beautiful beaches, and unique culture and food, many tourists flock to this location every year. Although Spanish is the common language, Bilbao also has its own Basque language, which is notable for being an isolate language with no existing related languages. Bilbao is also home to many historical and artistic monuments, such as the Guggenheim Museums and Casco Viejo. Apart from aesthetic and artistic marvels, Bilbao also houses important technological and economic feats. Vizcaya bridge is one of the first suspension bridges ever built in Europe and has become a World Heritage Site as a result. The Guggenheim Museum was designed by Frank Gehry and opened in 1997. Upon its grand opening, the museum sparked the beginning of Bilbao's new rich artistic period. One of the most memorable features of the steel-colored building is the shape and structure, which has an unorthodox design. Around the building are famous monuments and sculptures, such as the flowery Puppy and the towering Maman spider, one of the largest sculptures in the world. At the northern end of Bilbao is the affluent neighborhood of Getxo. This is home to some of the most popular beaches along the Bay, with many locals and tourists coming to surf, hike, and enjoy the views the beach has to offer. With just a 15 minutes train ride away from the city, there is no excuse to skip the beach while visiting Bilbao!